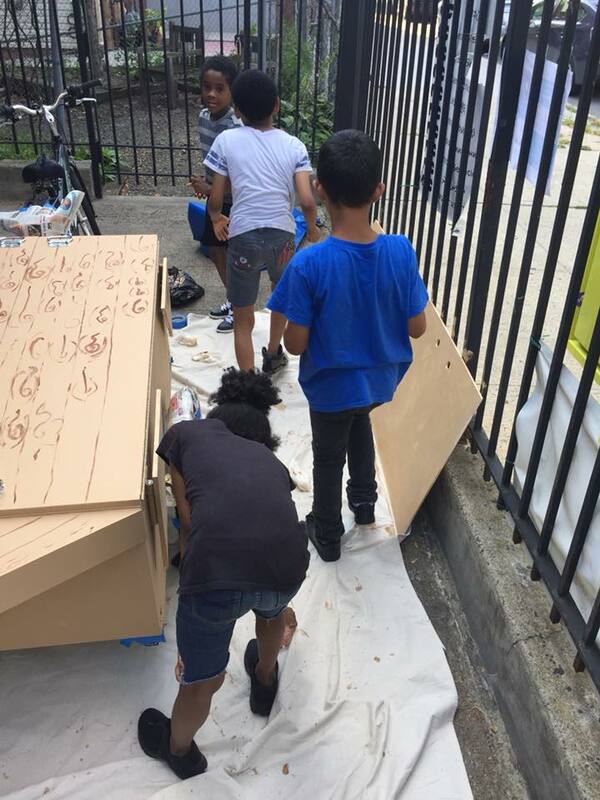 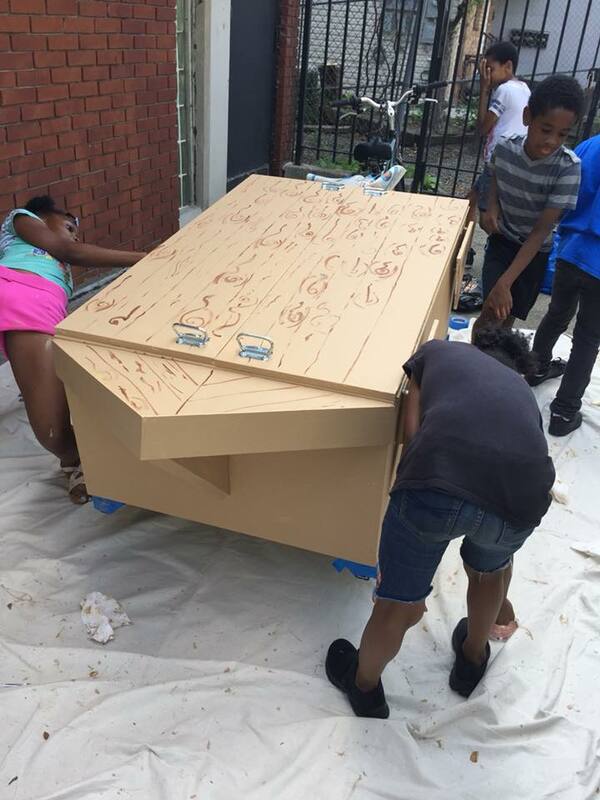 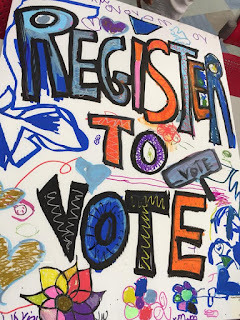 The Ark has been painted at the library, and we are now ready for our big event this Saturday: Voter Registration Drive around the neighborhood. 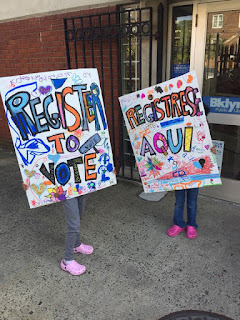 School children have made signs in English and Spanish to let everyone know that we will have a voter registration event. If you miss us, voter registration forms are available at the library in many languages. So no excuses: go out and vote this November!